64 kB of RAM. Commodore 1530, SID, Commodore 1541, TAC-2, Floppy, Decrunching, et cetera. Introduction When we got our Commodore 64 I was so intrigued by the command-line interpreter, Commodore DOS, and fascinated by what my brother later did with BASIC, I had to try it for myself but only got a little further than Hello World. Later, I and my brother were introduced to the Demoscene as well, which sparked an interest for pixel art and coding that grew with subsequent computer platforms. I didn’t get far on the C64 and it wasn’t until after we got our Amiga 500 and then the Amiga 1200 that I really took to programming and pixel art (I love you Photoshop but you will never be my Deluxe Paint). 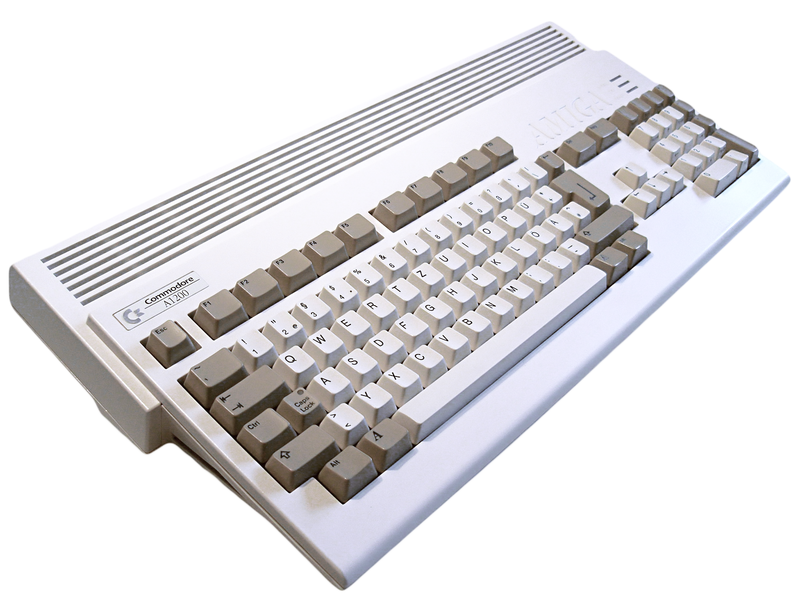 During the A500 I developed an interest in the Amiga Workbench operating system. On the A1200 I developed further interest in hardware and software. I upgraded the A1200 from 14 MHz to 28 MHz, from 2 MB to an additional 4 MB RAM and a 40 MB HDD, next was a Motorola 68040 central processing unit at 33 Megahertz, 8 Megabyte of RAM, 540 MB Hard Disk Drive and had a 28.8k V.FAST Modem. Later, my brother talked me into breaking the bank on the Blizzard 1260 Accelerator with the Motorola 68060 CPU clocked at 50 MHz and with 16 MB Fast Memory. Sigh, the 39 MIPS in Workbench 3.0 (and Tornado) made it worthwhile. By then I had 1.1 GB HDD, more bauds and bits with a 57.6k Modem and a 6x CD-ROM. On it, I ran a Bulletin Board System, The Lock-Up BBS. Doors were the Apps of the time, for Bulletin Board Systems, which were the Internet equivalent of the time, sort of. As a Sysop, I was not satisfied with the available Doors so I quickly learned the ARexx language. I had a series of Doors when I jumped to the Assembly programming language and continued programming Doors. Optimizing the code became a passion. I even did CPU specific executables. I preferred customization and as a result my Doors were highly configurable. A few of my aliases were BigBang, Fusion and Dave. I had just begun coding a Workbench application at the time of the Commodore Amiga demise. When I got my first PC, with an AMD K6, I was turned off to programming on it at the time and quit (it wasn’t that easy breaking up with my Amiga and her Motorola 68000 family). Although, it was a good high-end PC at the time. Later though, I learned HTML and CSS. A while ago I was on and off ActionScript too but wasn’t convinced. 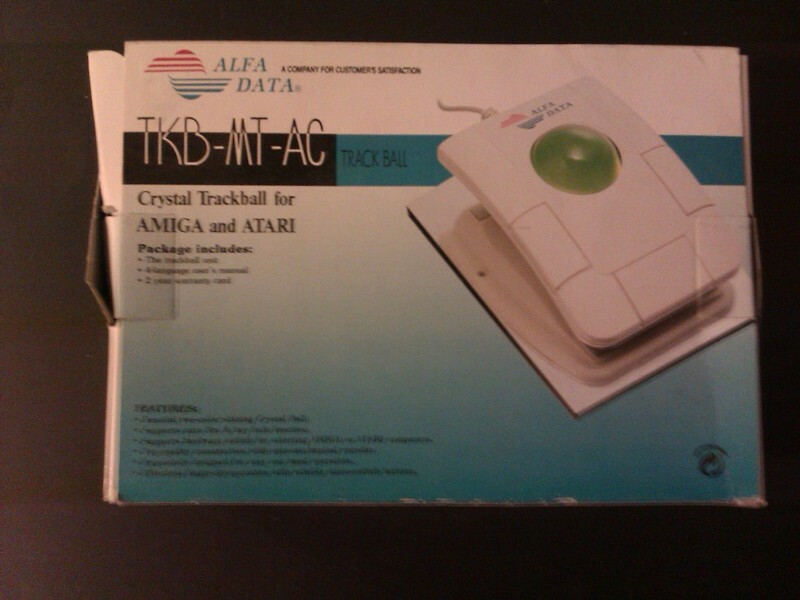 AGA, DOpus, X-COPY, D-COPY, Closer by CNCD, ProTracker, OctaMED, Imagine, LightWave 3D, Joystick, Datic (Alfa Data) Chrystal Trackball, et cetera. C Sharp Long overdue, I am finally going to be programming again. 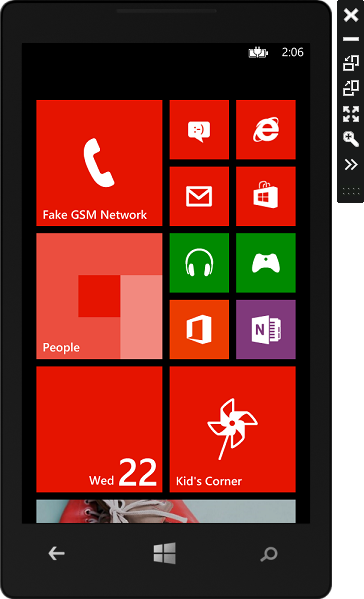 I chose C# (Visual C#) to go with the development of Windows 8 and in particular Windows Phone 8 apps and I will document the process here on my blog. 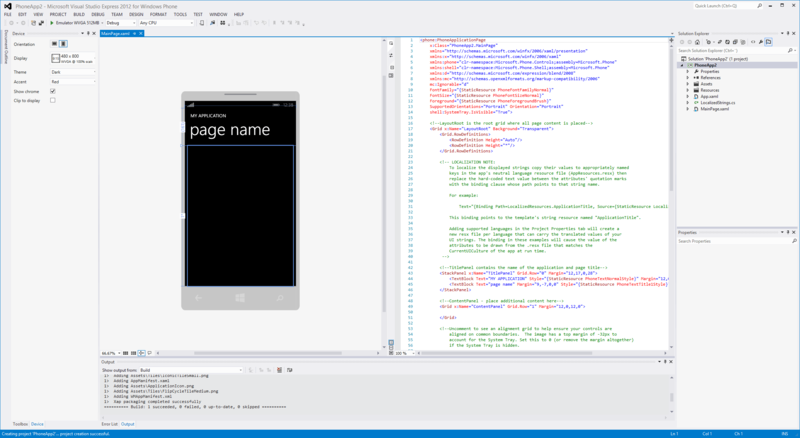 Today I got around to begin the Channel 9, C# Fundamentals: Development for Absolute Beginners. I have no knowledge of any C programming language prior. I have finished lesson 1 through 5 and so far almost everything is very familiar due to my previous knowledge. 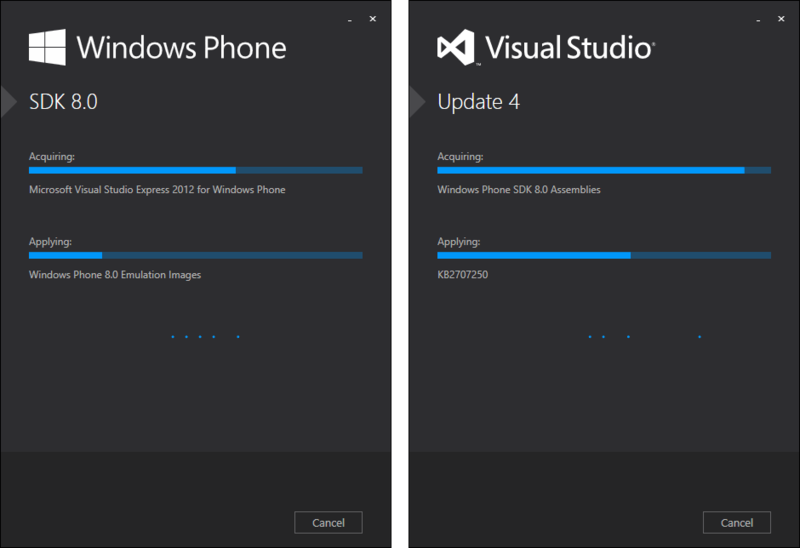 I like the free Microsoft Visual Studio Express 2013 too (I’ll always miss you ASM-One). The low level Assembly programming language put me off to high level programming languages up until recently (I prefer the Close to Metal approach) but now I have a newfound interest. I’ll summarize and go into detail for my second day. Clearly, I got lost in nostalgia for this first post. My Initial experience is positive though! 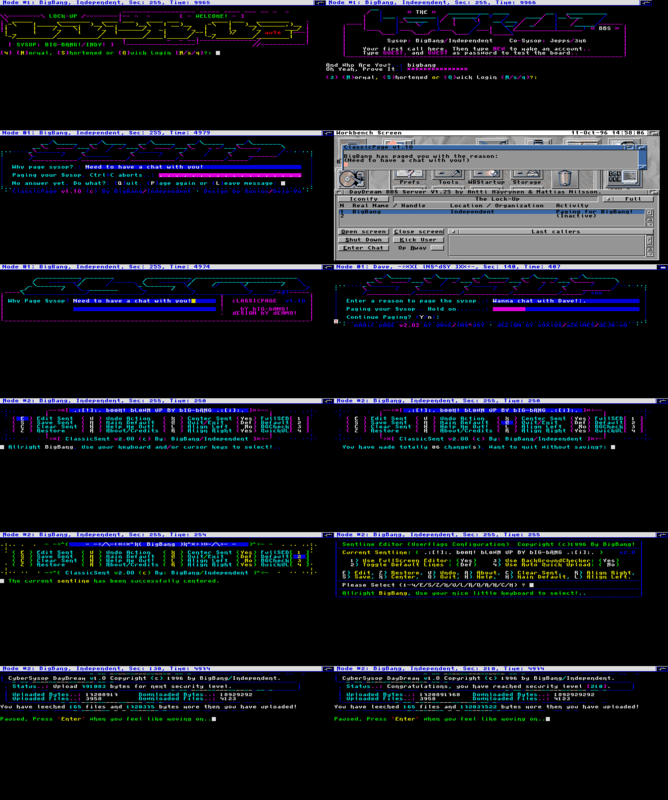 Screenshot collage of a few of my Doors, my BBS, a glimpse of my Workbench, and ANSI. This entry was posted in C# and tagged 28.8k, 57.6k, 68040, 68060, ActionScript, Amiga, Amiga 1200, Amiga 500, ANSI, Apps, ARexx, Assembler, Assembly, BASIC, BBS, Bulletin Board System, C Sharp, C#, C64, Channel 9, Coding, Commodore 64, CPU, DayDream BBS, Decrunching, Deluxe Paint, Demoscene, Development, Doors, Hardware, Hello World, Microsoft Visual Studio Express 2013, Modem, Motorola, Programming, Programming Language, Software, Sysop, Trackball, Visual C#, Windows, Windows 8, Windows 8.1, Windows Phone 8, Workbench on 1 January, 2014 by Spiritus et Technologiae.